Home | Legacy Planning Partners, LLC. Thank you for taking the time to visit our website, we hope you find the information available enlightening and beneficial. 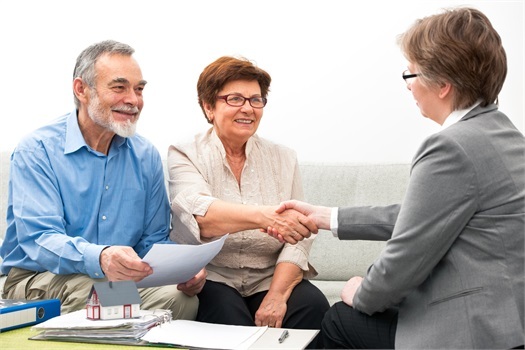 Legacy Planning Partners, LLC, along with our highly qualified team of Financial Professionals, strives to assist our clients in achieving their maximum financial potential each and every day. What separates Legacy Planning Partners from our competition is the perspective in which we approach the achievement of our clients' goals. At Legacy Planning Partners we believe in a values based approach to planning in which we focus on our clients' goals first and combine these goals with the best solutions to achieve success. 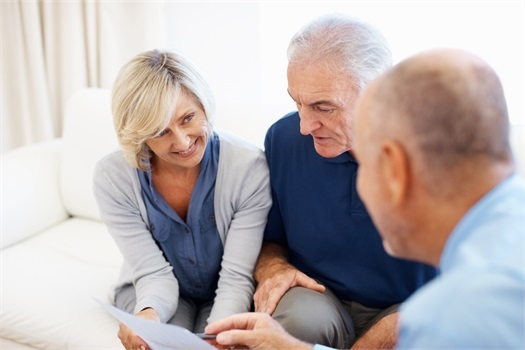 Whether our clients are focused on Wealth Accumulation, Wealth Protection, Wealth Distribution or even Wealth Transfer, Legacy Planning Partners can assist in the development of meaningful strategies to achieve success. Contact us today to learn how you can begin your journey to financial independence. At Legacy Planning Partners we have a structured approach to our planning process designed to help you achieve your financial goals. This approach starts with a simple conversation in which we learn where you are today and what you would like to achieve in the future. Based on this understanding we will assist you in the development of an ideal strategy to pursue successful attainment of your goals. Only when we have refined your personal strategy will we recommend you take action and implement solutions to achieve your goals. Our structured planning process doesn’t end there, as we believe implementation is not the end of the planning process but actually the beginning. To truly pursue successful attainment of your goals and dreams we must continually review your customized plan on a regular basis to make sure we are still on track to achieve success.